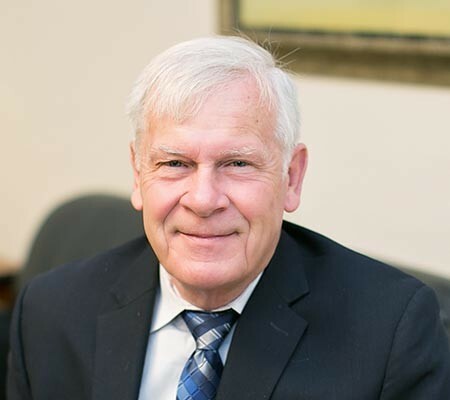 A founding partner of the firm, Tom has devoted his practice to elder law, estate planning, estate litigation and business planning and transactions. He is a frequent lecturer on business law and business transactions, and has given numerous seminars on wills and estate planning (wills, probate, trusts, powers of attorney, and medical directives), elder law, corporations and other forms of business organization (professional companies and limited liability companies or LLCs). He has built an extensive practice representing individuals and companies in and around Prince William County and Northern Virginia for more than thirty-five years.